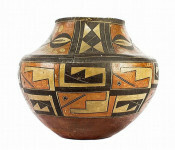 Established in 2014, Culturalpatina features pieces from the American South West, Central and South America, Asia, the Middle East, Africa, and North East India-Nagaland. 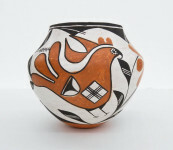 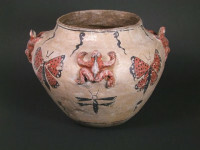 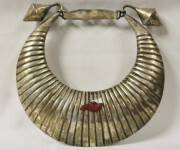 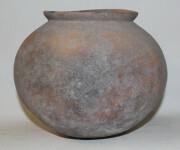 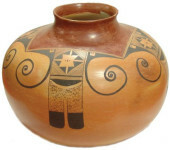 Our focus is on pottery, textiles, art, bronze sculptures, and extraordinary pieces of adornment. 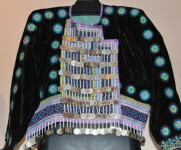 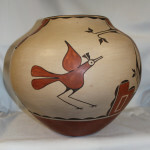 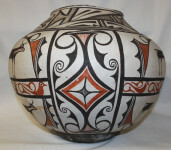 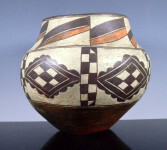 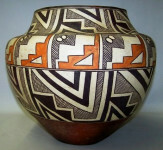 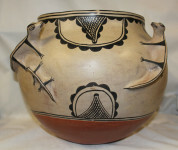 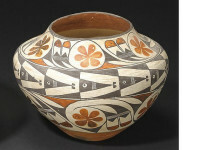 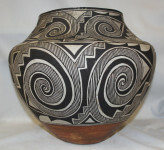 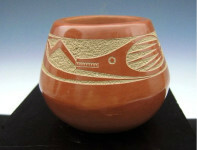 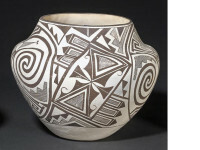 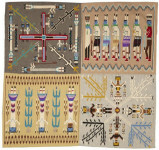 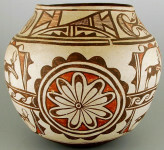 Culturalpatina has over 24 renowned artists for sale in our inventory, not counting Pueblo and Navajo artists. 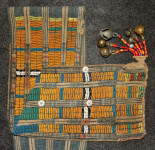 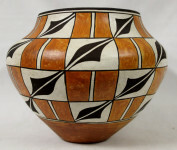 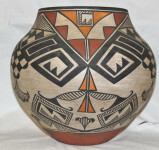 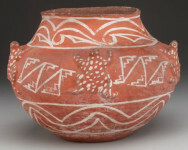 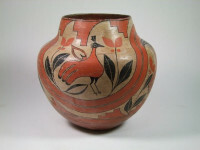 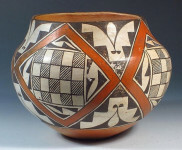 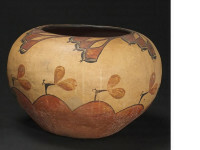 Our Southwestern pottery and textiles collections are broad and extremely varied covering the majority of Southwestern Pueblos and Navajo weavers from renowned historic to contemporary artists. 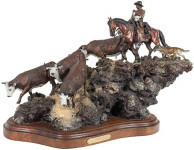 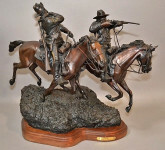 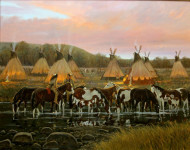 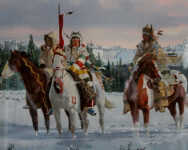 If you like western art, we have the largest collection of Ron Stewart art in the world and we are Ron's East Coast gallery. 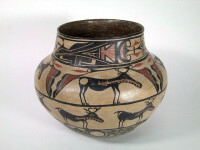 In addition, we also have the second largest collection of authentic Naga Indian Art in the US. 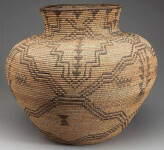 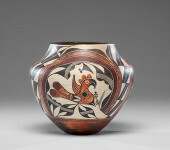 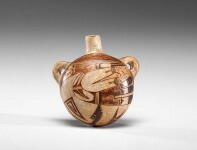 Fantastic Anasazi Mancos Pitcher CA 800-1200 A.D.